Jefferson Yachts was founded by Leon Shaw in 1982 and closed in 2012. During that time Jefferson Yachts built many motor yachts, express cruisers and sportfish boats from 30 to 82 feet in Jeffersonville, Indiana. Jefferson Yachts still has an active Owners Group. These cruisers are excellent Great Loop candidates. Contact Us to buy a used Jefferson Yachts for Sale. 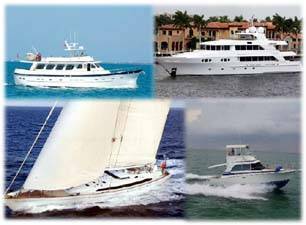 Please see the Jefferson Yachts listed with Curtis Stokes and Associates as well as all other listings available. Contact Us to purchase a Jefferson Yachts.